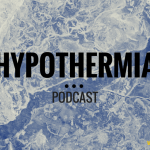 So in this short podcast we’re going to run over the summary of recommendations just published by the British Thoracic Society and the Intensive Care society on the Ventilatory Management of Acute Hypercapnia Respiratory Failure in Adults. This isn’t in anyway intended as a replacement for reading the document itself so please make sure you take the time to do that. So they split the recommendation up into sections of which there are 82! So as fascinating as it would be to list them, I’m just going to pick out the ones that are most pertinent to the majority of patients hitting our ED’s. 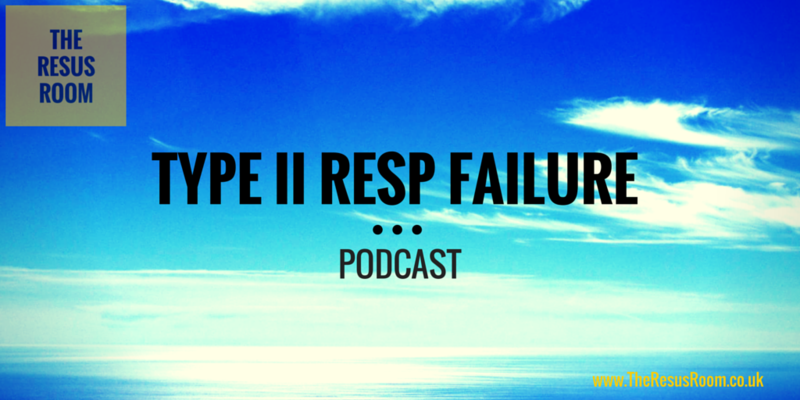 Most of these patients will be decompensated type 2 respiratory failure in COPD patients but it’s important to remember that a number of other diseases exist which can lead to hypercarbic failure and BTS audits have shown that the indications for NIV in over 30% of cases will not be due to COPD. 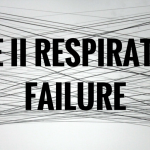 What is AHRF (acute hypercarbic respiratory failure)?